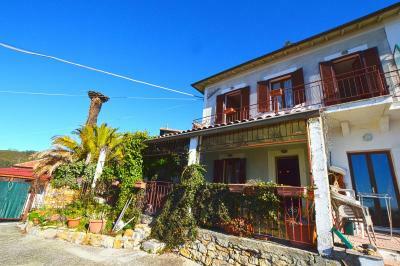 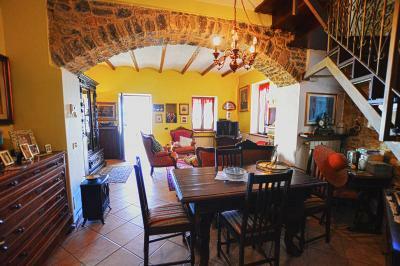 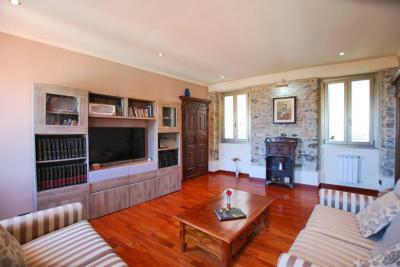 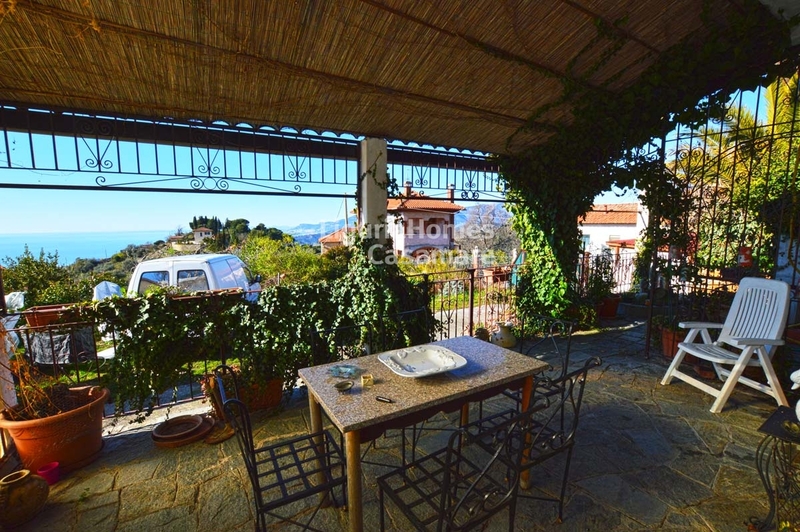 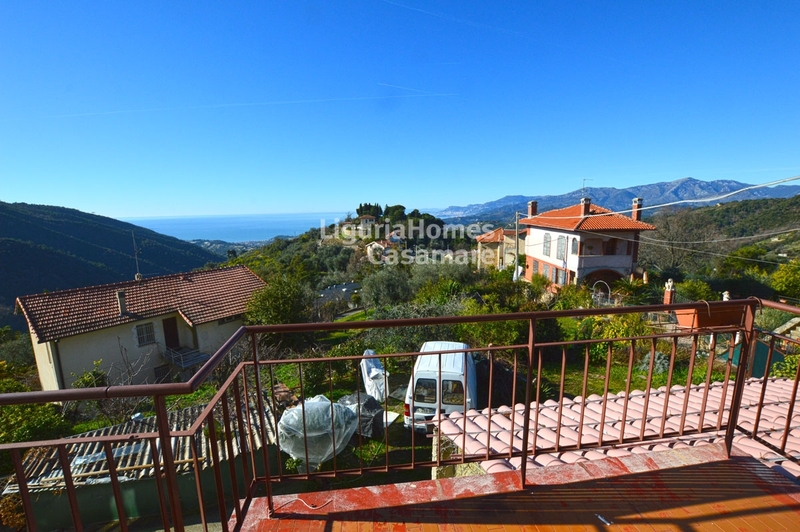 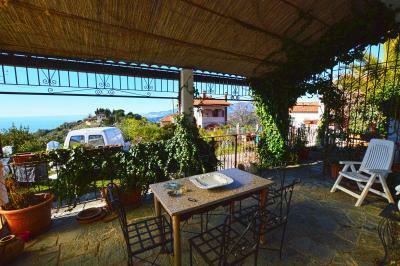 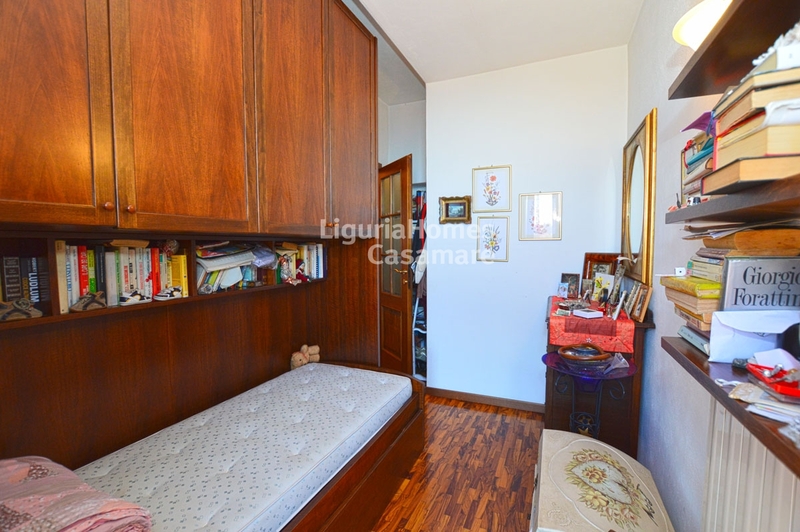 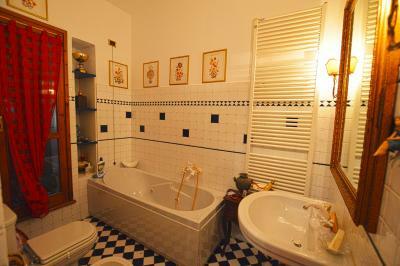 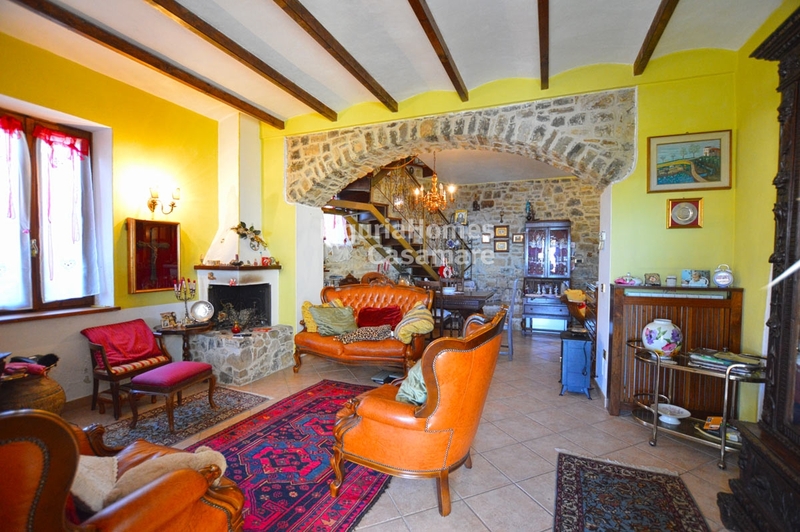 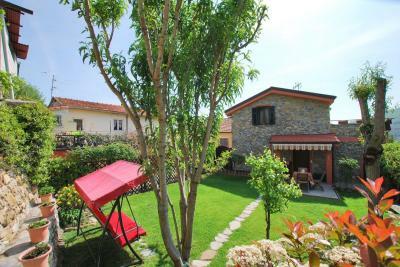 Seborga semi-detached Villa for Sale with sea view. 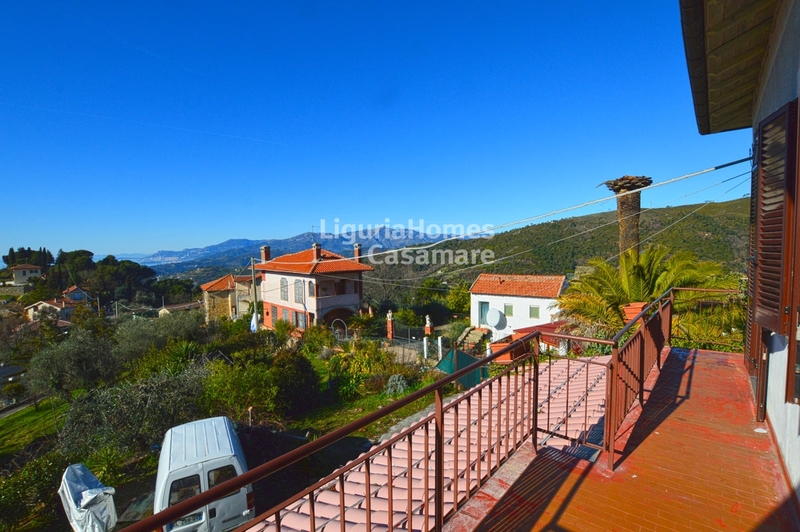 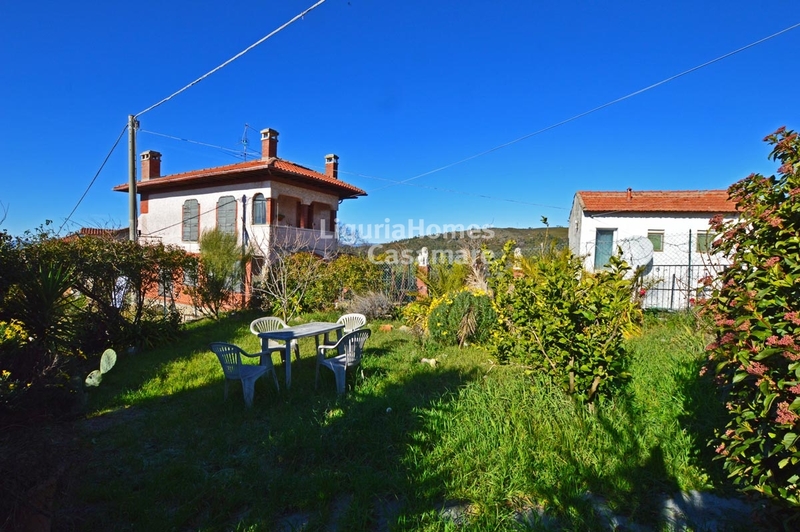 In the lovely and historical Village of Seborga semi-detached Villa for Sale with private garden terraces and sea view, at walking distance of the restaurants and shops of the center. Set over 2 floors the accommodation includes: large living room with original stone made walls, kitchenette bathroom and covered terrace on the groundfloor, 2 bedrooms, terrace, bathroom and second entrance on the first floor. 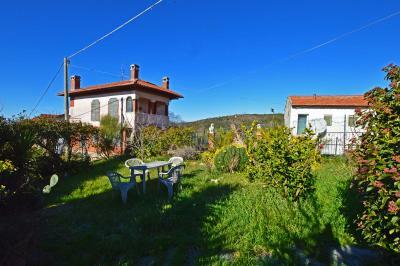 A garden of 200 sq.m. 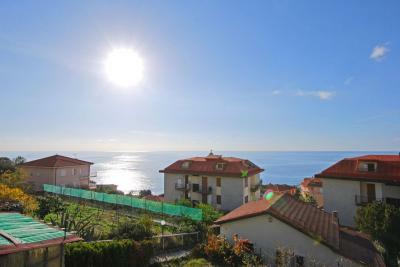 where is possible to park a couple of cars as well is also included.